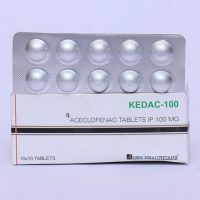 Aden Healthcare is the top PCD Pharma Franchise Company in Chandigarh, known for its rich quality medicine range. 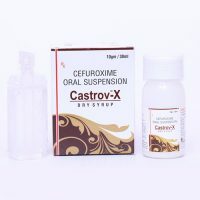 Our company extensively deals in all form of medicines like tablets, capsules, dry syrups, sachet, dental range, liquid, drops, and injections. 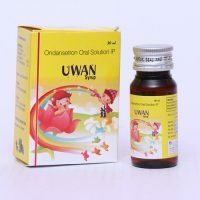 We cover up the broad range of drugs like Anti Anemia, Gynee, Anti Biotics, Anti Diarrhoeal, Laxative, Anti Histamine, Anti Allergic, Anticold, Expectorant, Antitussive (Cough Syrup) etc. Our manufactured drugs pass on strict quality measurements like effectiveness, purity, balanced composition, and longer shelf life. This practice helps us in sustaining our position in the market. Moreover, we have GMP and WHO certified Plants in our infrastructure that we regularly upgrade as per set industrial norms. Our domain is trusted by lots of healthcare professionals from all over India. We continuously strive to maintain an unwavering reputation by offering our PCD Pharma Franchise Business Opportunity in Pan India. Our company is committed to delivering flawless drug range on time and at reasonable costs. Along with this, our quality approach helped us in achieving the trust of our clients in the most efficient manner. 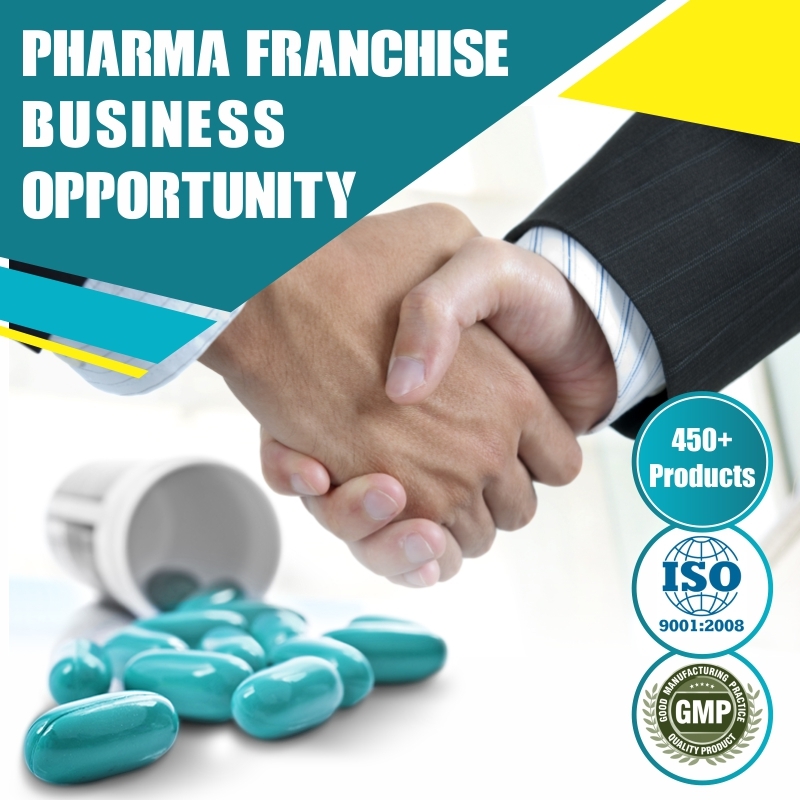 Now, with the aim to strengthen the company and growing the linkage in all around the nation, we intended to provide our Franchise Opportunity to Pharma professionals. 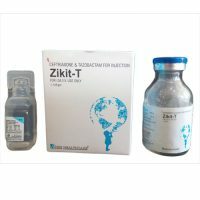 Our company is the Profound Pharma Franchise Company in India, known its A Grade quality of products. 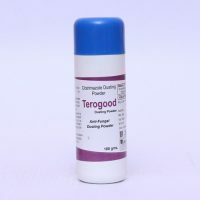 We make use of the rich quality chemical extracts for the formulation of medicines. Also, we have received many awards and certification like ISO, WHO and GMP through the massive quality approach of our company. With the help of our reliable logistic partners, we can deliver all the drugs range on time to regulate your business. 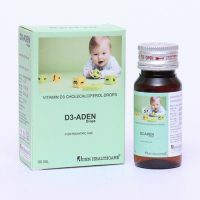 Aden Healthcare has the capability to deliver a diverse range of Products. Around, which 450+ products are already being marketed and some are under development. All the offered range are hygienically prepared while keeping in mind the set industrial quality standard. Our products portfolio always cater to the expectation of our clients in terms of quality formulation, packaging as well as timely delivery. 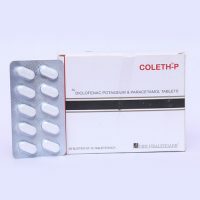 Through our well-support manufacturing facility, we are dealing in multiple drug rage like Analgesic, Antibiotic, Anticold, Urology, Viagra, Food items, Neurology, Antihelmintic, Ant malarial etc. Now, with the clear objective to open up a business opportunity for all the pharma professionals in Pan India, Aden Healthcare has come up with PCD Pharma Franchise Opportunity. 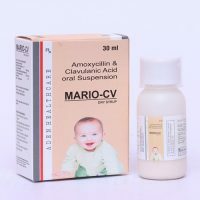 We have a good reputation in the market that makes us the best Pharma Company to associate with. From the inception, we have been carrying forward our business activity ethically and morally that makes us the best amongst all. 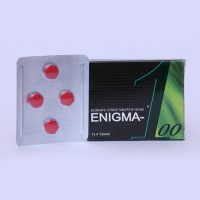 Our Company is the ISO Certified Company and has sound experience in this particular Pharma industry. With the support of our talented team of skilled workers, we are capable to deliver all the drugs on time and at best ever packaging. There are multiple reasons that make us the best ever company to associate with. We understand the exact demand of our customers and try executing all the work as per their set expectation and requirements. 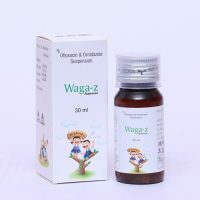 By providing this exclusive Pharma Franchise in India, we aim to come over the scarcity of drugs as well as open up employment opportunity for people. Once you will associate with us as our business partner, we will provide you the best ever support from our end like: . Why ‘Aden Healthcare’ for Pharma Franchise Business? An Independent business gets success on the basis of good partnership and support. Aden Healthcare strongly believes in this theory. Thus, we have been empowering our partners by providing them with all the resources, Promotional inputs, monopoly rights as well as efforts to increase their chance of profit margin. Our company is providing a well-structured Franchise model for all the Pharma distributors, Medical representatives, Wholesalers, Stockiest and people, who are dealing in this industry. 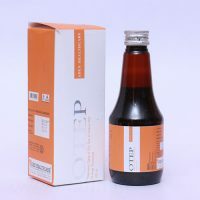 Regardless of the ever-changing environment, we have constantly focused on quality of our offered drug range like Tablets, Capsules, Dental products, Drops, Dry Syrups, Injections, Liquids, Sachet etc. There is no hidden cost that we ask from our franchise partner. All the deals are very transparent in nature. 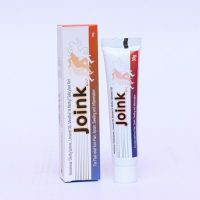 Aden healthcare has good recognition, the reputation that somewhere gives benefits to customers. We also have a right mix of products presentations, affordable pricing strategies to provide our associates. We go beyond our boundaries to help our franchise holder and get comfortable in the market. The purpose wants to let you enjoy the stress-free business experience in just low investment.